This week is Guest Week here at FCT, and I’m inviting friends and supporters of the site to craft some of their own questions! To start the week, we have questions from Andy Saunders, a freelance writer from Guelph, Ontario. He is a Founding Archivist of the J! Archive since 2004, as well as writing nightly recaps for The Jeopardy Fan as well as hosting the #JeopardyLivePanel podcast. Thus, it shouldn’t be too surprising what his food-themed quiz is about. Everything after this point was written by him. Enjoy! So, I decided that it was best for me to share some of my favorite food-related Final Jeopardy clues from the history of Jeopardy! 1. Category: FRENCH FOOD HISTORY (October 23, 2014); Clue: A popular product was born when Jean Naigeon of this city substituted the juice of unripe grapes for vinegar. 2. Category: FOOD ETYMOLOGY (January 11, 2012); Clue: Keith Downey developed rapeseed into this cooking product, now a huge cash crop for farmers in Saskatchewan. 3. Category: THE GREAT CHEFS OF EUROPE (June 5, 2008); Clue: Living from 1846 to 1935, this celebrated Frenchman was known as “the king of chefs and the chef of kings”. 4. Category: FOOD (December 5, 1997); Clue: Campbell Soup launched this flavor in 1990 with a recipe contest bearing President Bush in mind. 5. Category: FOOD & DRINK (December 29, 1993); Clue: This coffee is known by the name of the Nashville hotel where it built its reputation. Thanks again to Andy for crafting today’s questions! Stay tuned for tomorrow’s Guest Week author, with some NYC questions by Keith Williams! 2. What is canola (oil)? 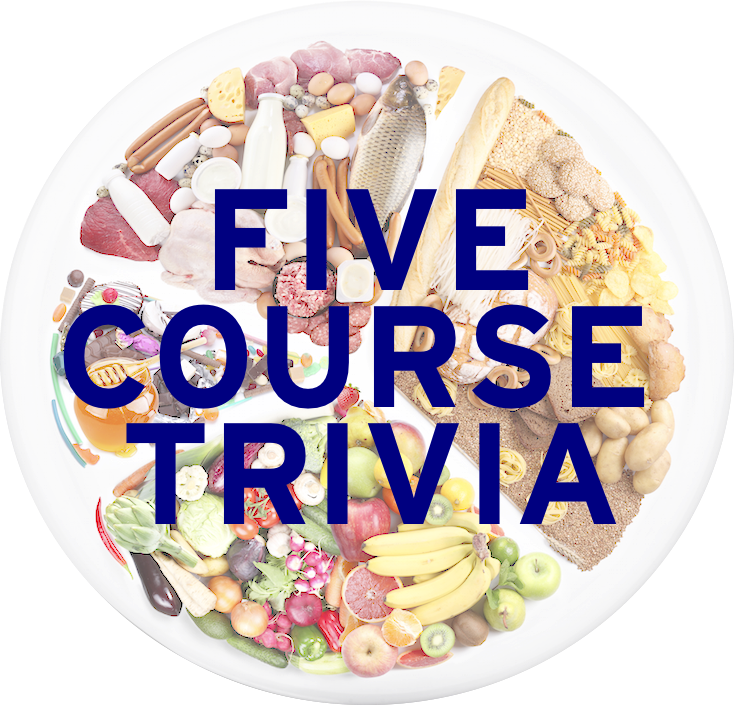 3. Who is (Georges) August Escoffier? 4. What is (Cream of) Broccoli? 5. What is Maxwell House?